This is the first book I've read by James Lee Burke and it will most likely be the last. 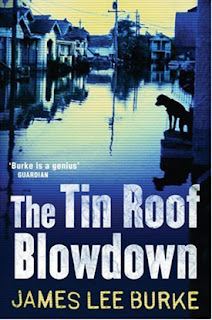 This book is part of his series featuring Detective Robicheaux, however it is set in the aftermath of Hurricane Katrina. 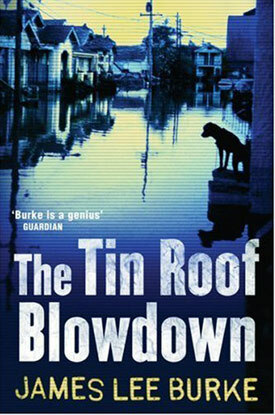 Hailed as one of 'America's greatest living novelists' I was sucked in by reviews that Burke's descriptions of the aftermath of Hurricane Katrina were 'tremendously powerful', and 'more vivid and powerful than any piece of reportage'. Sadly I disagree. I found the backdrop of Hurricane Katrina dwarfed the plot and I wanted to read more about the devastation caused by Mother Nature than a couple of criminals and their evil deeds. The plot was a little confusing in parts and I didn't find Burke to be a terribly good crime writer. If anything, I'm glad to have had the opportunity to read his most critically acclaimed novel, now I don't need to read anything else by this author.